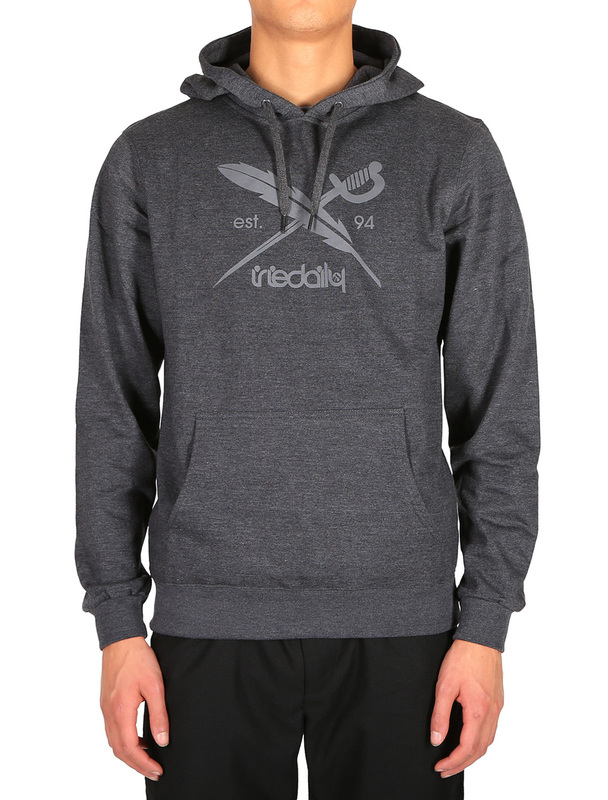 Dressed in the Iriedaily Daily Flag Hooded you go jogging even when it’s cold outside or cut a fine figure in the gym. Your mobile with running playlist is stashed inside the kangaroo pocket, the adjustable hood protects your wet hair when you had to leave the locker room quickly. 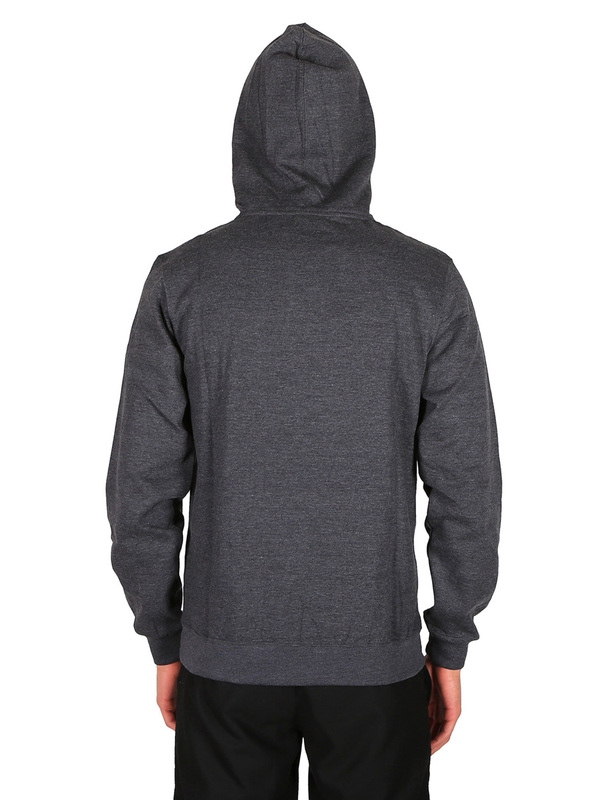 This Hoody is a must-have for every streetwear lover, available in a wide range of colours and equipped with our CI logo!